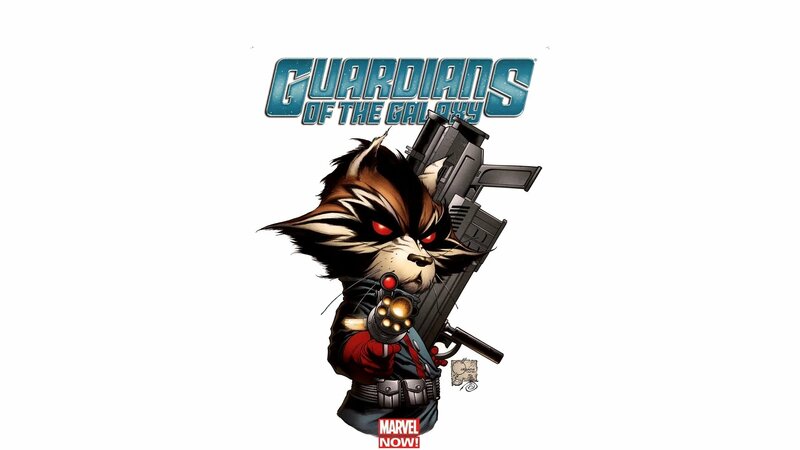 The Guardians of the Galaxy are a fictional superhero team that appear in comic books published by Marvel Comics. Dan Abnett and Andy Lanning formed the team from existing characters created by a variety of writers and artists. They are the second team to operate under the name, following the original team created by Arnold Drake and Gene Colan in 1969. These Guardians first appeared in Guardians of the Galaxy (vol. 2) #1 (May 2008). A feature film is set for release in August 2014.